At Bluewater Plumbing, Heating, and Air Conditioning, we value your feedback. Please fill out the form below to leave us a review. If you have concerns about the quality of service or products our Queens plumbers or heating and air conditioning professionals provided during your service request, please call us at 866-763-5302. 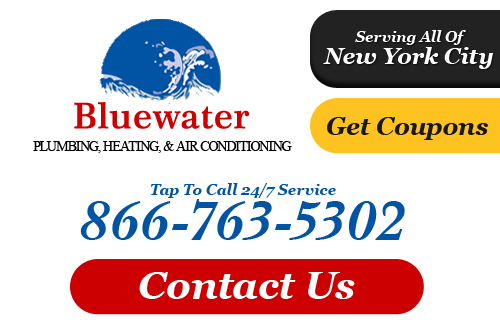 If you have concerns about the work our Queens plumbers or HVAC technicians provided, please call Bluewater Plumbing, Heating, and Air Conditioning at 866-763-5302 or complete our online request form.